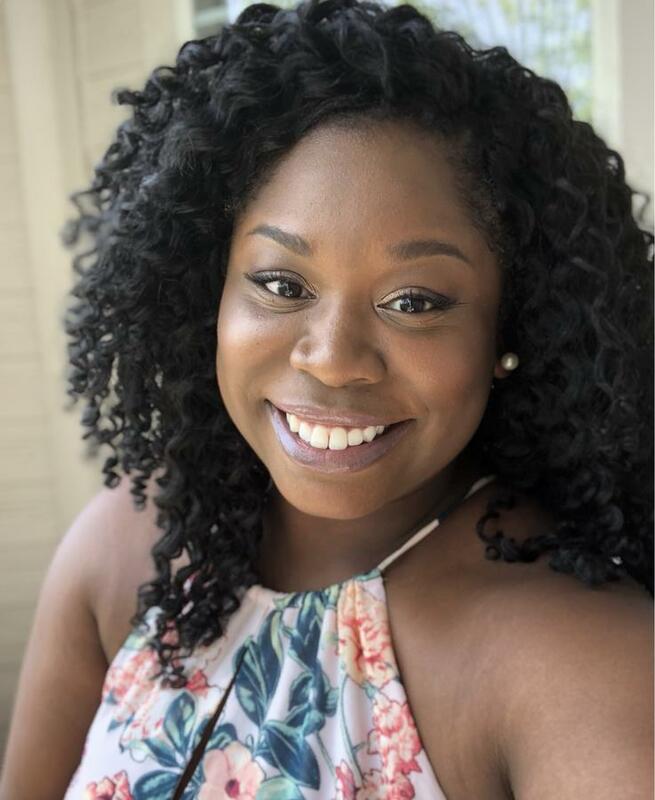 Michelle White, LMSW, created Self Explore, Self Restore tofill a space in the self-love, care and healing world for folks who have experienced unhealthy interpersonal relationships. With extensive experience as a licensed social worker, clinical therapist and statewide trainer working with people who have survived interpersonal trauma, domestic violence and child abuse, Michelle understands how difficult it is to overcome the pain felt from unsafe relationships. Michelle currently works as a professional trainer and project manager with the Georgia Coalition Against Domestic Violence in Atlanta. Stay connected with Michelle on Instagram @thegmichelle for daily posts on healthy relationship dynamics and visit the website at www.gmichelle.com for weekly blog posts.